A cute small ferry boat that sails across the channel – good for sightseeing and riviera cruise. 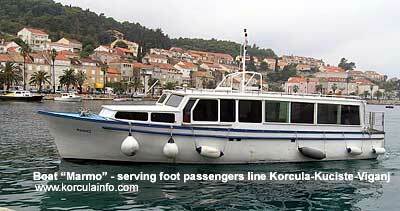 Important Note: If there are passengers waiting at Viganj or Kuciste to reach Korcula at 10.20 or at 13.35, the boat will sail back to Korcula Old Town. 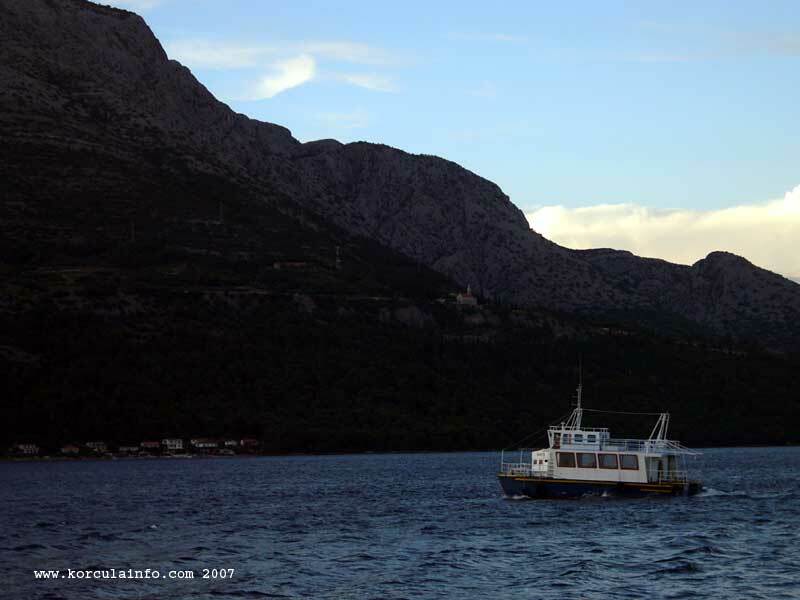 Otherwise, the boat will proceed to Zrnovska Banja dock.